Jenn Peterson Marcia was amazing. Jessica Chezzie Marcia is amazing and really knows how to train our whole family. Jeff Holder Taught me how to take control. Aaron Soloman Marcia is excellent. She answered all my questions very well. We want tocontinue our training with her. Stephine Hemmers Will continue our training with Marcia, she is a great Instructor. Mary Lou Staples Thank you for the great training for both of us. Sessions were great. Danielle Balog Thanks for all the detailed training information. Greg & Ebony Great support fabulous advice. Susan Knapik Gave great tips along with good session explanation. – Great Course. Nina Koniuch I loved the practical tips/strategies/practice opportunity. I was impressed with Marcia’s confident tips & strategies. Pauline Ferguson Marcia is an exceptional trainer. Brenda Duce Loved the classes, Marcia is Fabulous. for Advance. She is very helpful. 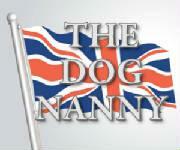 Monica Redman Very Knowledgeable Trainer lots of suggestions + good information. Stephan & Jozy Very good Trainer and highly informative. Recommend her to all known pet owners. Danielle We really liked how informative the classes were and that we could ask a lot of questions and have them answered. Marcia was an awesome instructor, she taught us a lot and helped my husband, Bladwin & I to get on the same page. Bill Justus They were all good. Marcia you look like the super nanny on TV! You sound like her too! Thanks Bill. Elissa & Linus I enjoyed that I felt comfortable enough to ask questions. Great Class a good start for Linus and I. I might wait a bit until he is better w/what he’s learnt in beginner before intermediate. Ron Imrice Great Training Tips. I am pleased with Marcia’s training and happy with the results. Kim Taylor The trainer Marcia was patient and attentive one on one. I would highly recommend the class to friends. "I first met Marcia because I was looking for a Certified Canine Behaviorist to interview for a dog book I am writing. In her recent interview with me she displayed vast and comprehensive knowledge of the evolution of the dog, domesticated dog behavior, nutrition and training. She exemplifies a superior understanding of how dogs need to live and function in our society today, using the safest and most effective training methods. Marcia has also coached me with some great tips for by newly adopted 140 pound rescued Bullmastiff. All paws up for Marcia." Details of the Recommendation: "Marcia is a trainer with over 20 years experience and it shows, she takes into account the dog owner/dog team. Very personable she understands that every team is unique and does not use a cookie cutter approach when training a dog. She sees the world from the dog perspective and translates that into "human "
I enjoy working with Marcia because she is straight forward, professional and very knowledgeable about dogs and people. 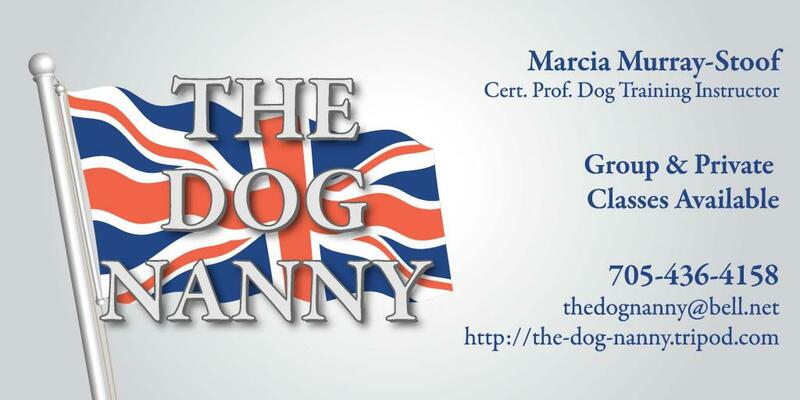 Founder and Publisher, Happy Dog Connections"
Details of the Recommendation: "Marcia has in-depth knowledge of dogs and dog behaviour. She also has the people skills to work well with the people who bring their dogs to her. The result? Better dogs and happy clients."